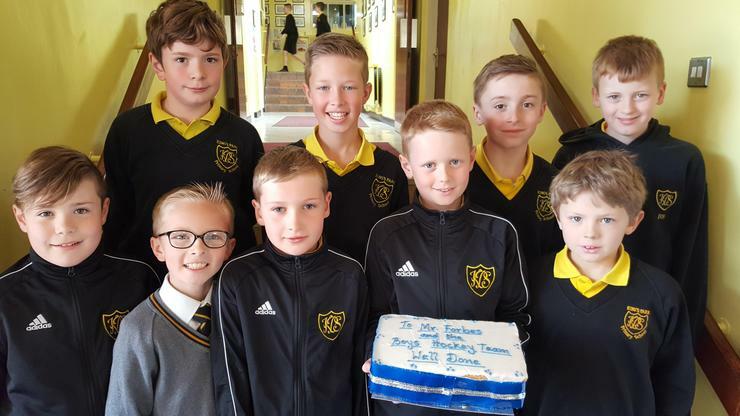 The boys celebrated their recent hockey success with a well earned cake! Hopefully they saved some for Mr Forbes! !